Tibet is a holy land full of miracles and fantasy. 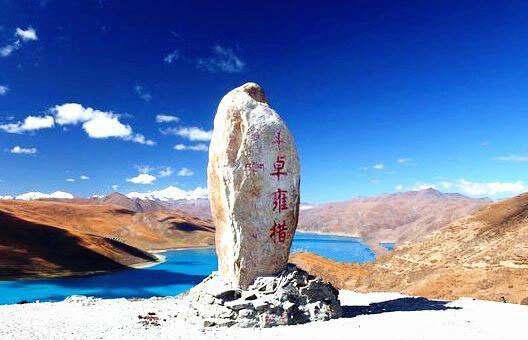 For foreign travelers, they need to contact a reliable local Tibet travel agency to help them with Tibet travel permits. 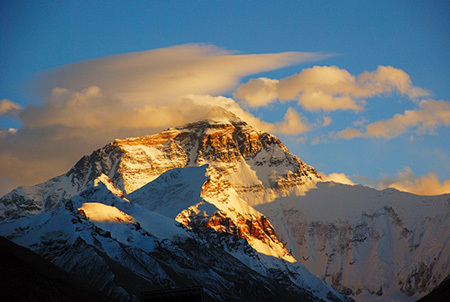 For a Tibet trip, you need to plan the tour at least 20 days before the arrival date. 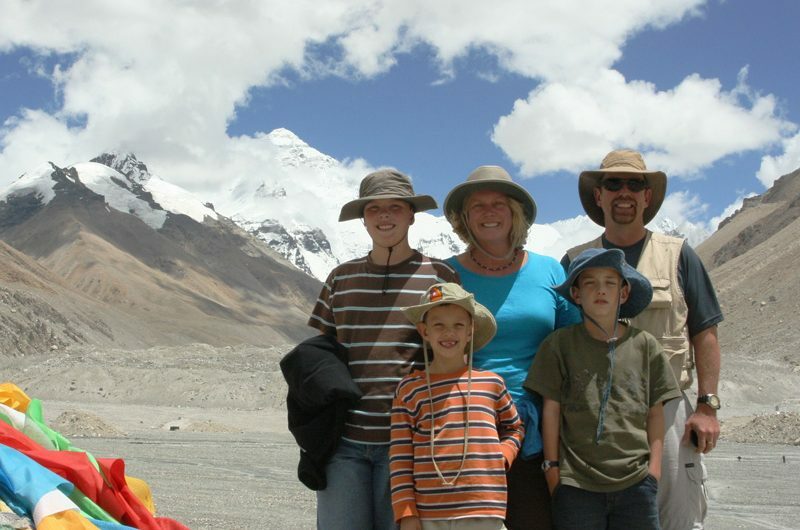 Also, you need to apply Tibet Travel Permits with a reliable local Tibetan travel agency. 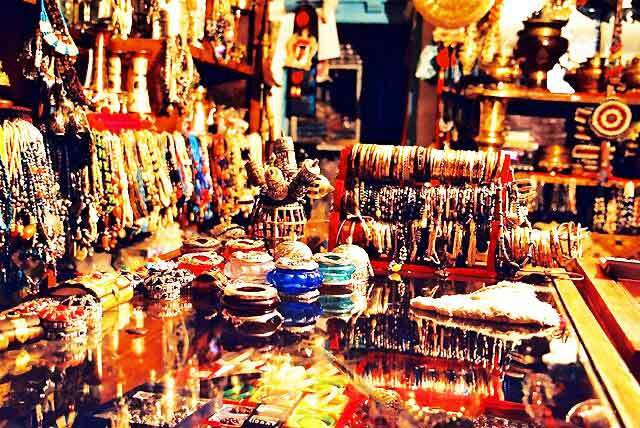 Malaysia Tibet Tourist Traps has been a great problems for travelers. 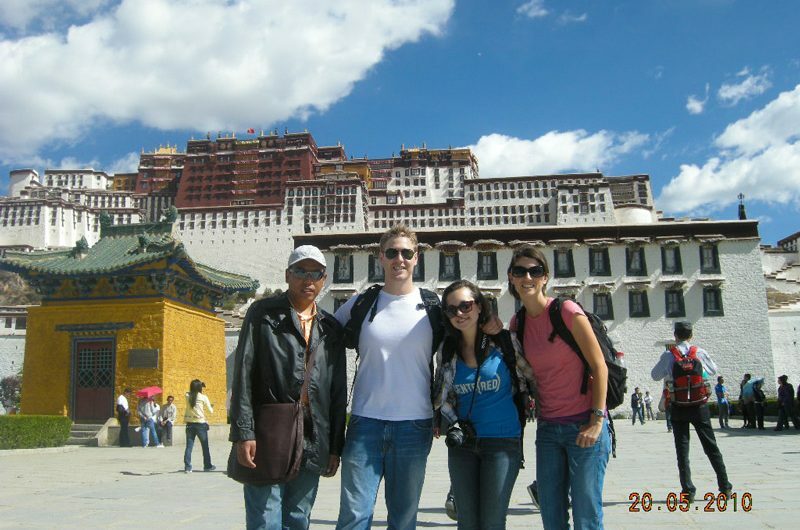 Tibet Travel Expert provides travelers Tibet travel without tourist trap. For most people, Tibet has always been the mysterious place to visit. 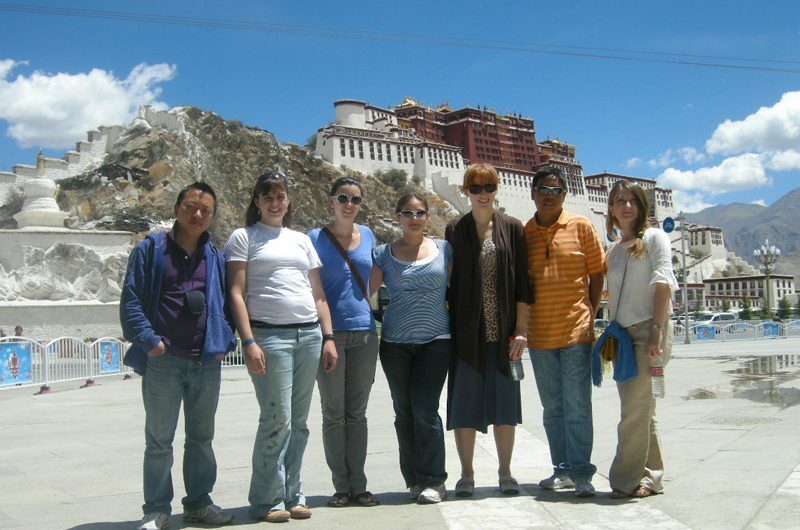 Therefore, Tibet Travel Expert collect Tibet travel tips to help you prepare Tibet tour. 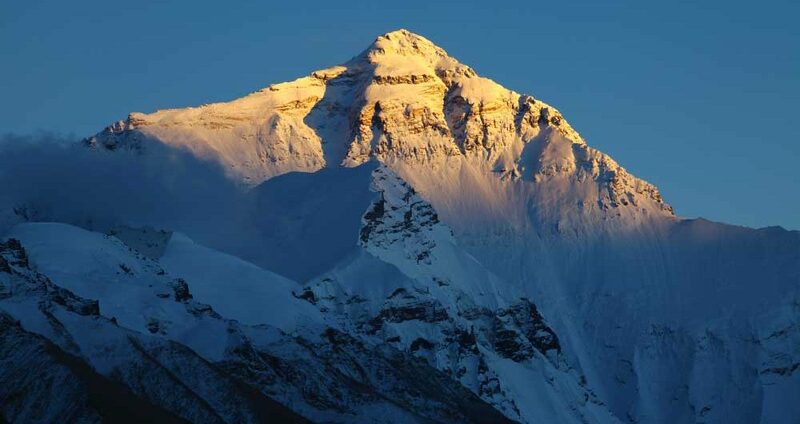 A Budget Everest Base Camp-EBC Tour is no longer difficult for foreign travelers. Welcome to book the 4 days famous “Budget Everest Base Camp EBC Tour” for low season of April 10 to June 26, Sept.5 to Nov.10 in 2017-2018. Attractions to visit include: Lake Yamdrok, Karola Glacier, Pelkhor and Tashilhunpo Monastery and Mt. Everest at Base Camp. Here below is the outline for this EBC tour. 3 Nights 4 Days Budget Lhasa Tour Outline 1st Day Lhasa-Shigatse, 280 km (4-5 hours) 2nd Day Shigatse-Shegar-Rongphu Monastery-EBC, 340 km (7-8 hours) 3rd Day EBC-Shigatse, 340 km (7-8 hours) 4th Day Shigatse-Gyantse-Lhasa, 350 km (7-8 hours) The 3 Nights 4 Days t Lhasa tour ends. Tibet permits service is excluded , so please book our EBC travel permits+airport pick-up. 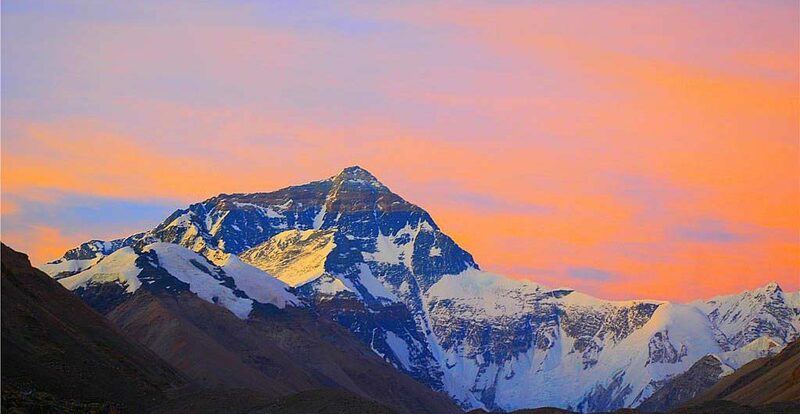 To learn more about the full program of Everest Tour, and if you need any assistance for Tibet, welcome to contact our Tibetan Travel Agent now.